Five Goals to Consider in using Advocacy Marketing for Your Organization - Brand Advocacy Solutions. Employee Advocacy. Customer Advocacy, Partner Advocacy. 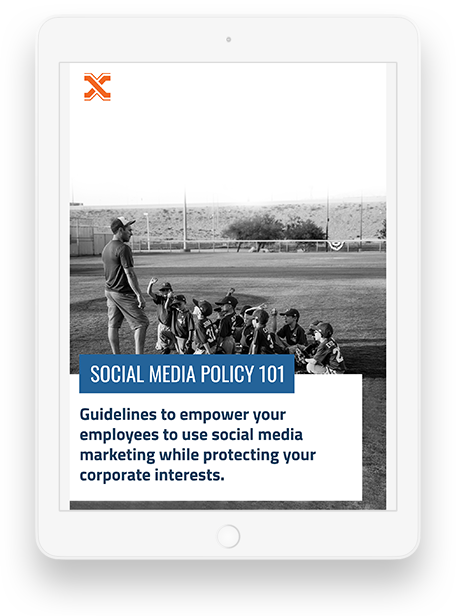 A Weber Shandwick study estimated that 50% of US employees are active in sharing content on their employers. Today, social media opens up a new world of advocacy opportunities to tap and motivate important marketing assets – Employees, Customers and Partners.As a modern marketer, the ultimate bottom-line is to harness the power of advocacy marketing to build an army of trusted brand advocates for boosting your social brand in real-time. Advocacy Marketing, like any other form of marketing, requires key goals to get the real outcomes for your business. 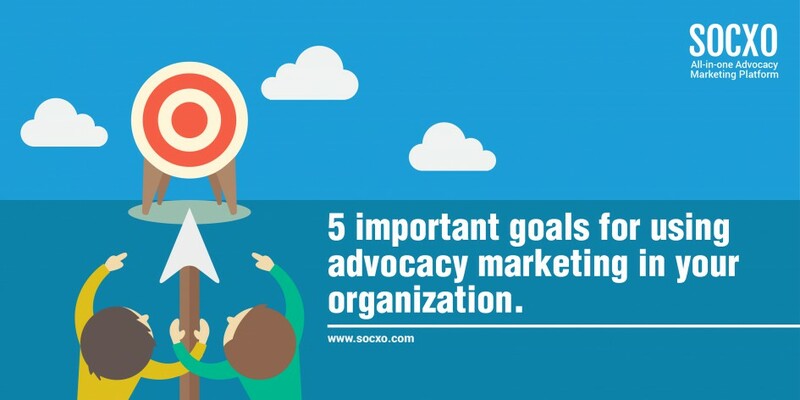 Here are 5 goals from SOCXO that helps you to improve your Advocacy Marketing efforts. A well-planned advocacy marketing program can increase visibility and improve brand reputation of your organization. Brand advocates are the real-time champions and trusted marketing assets of any organization. 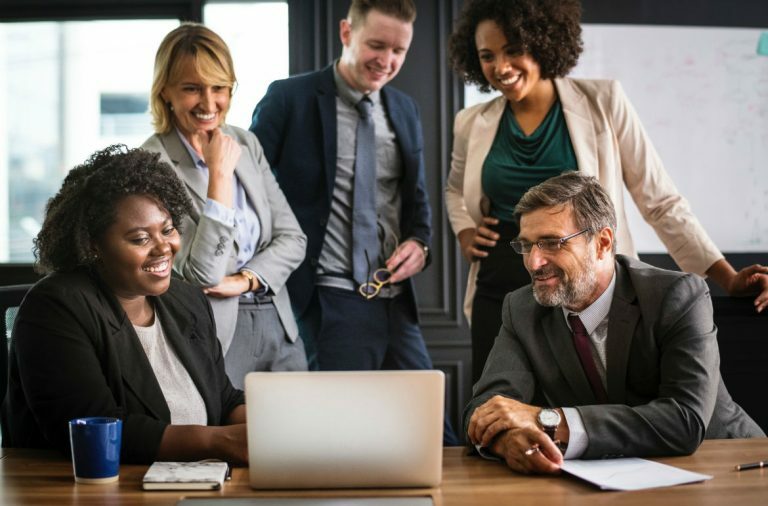 So, advocacy marketing programs play a pivotal role in organizations’ employee engagement initiatives such as talent retention. The main purpose of advocacy marketing programs is to bring qualified leads to your sales funnel. Your trusted advocates can promote your products, services, experiences, content, and offers across their social network and communities. By tapping a pool of trusted advocates, product development will not be a time consuming task in your organization. Advocates garner insights on your new products and services from potential prospects that reduces your time-to-market. 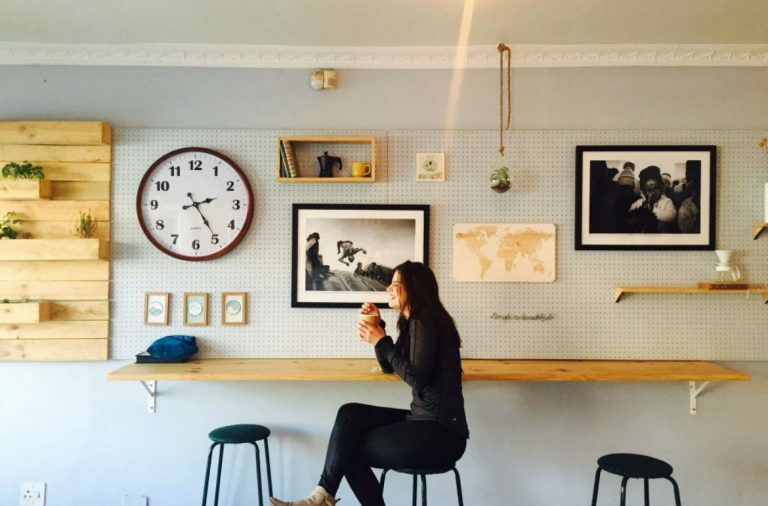 The bottom-line of advocacy programs is to bring more referrals to your business. This, in turn, will increase online visibility, improve trust factor, and lead to growth in revenues. 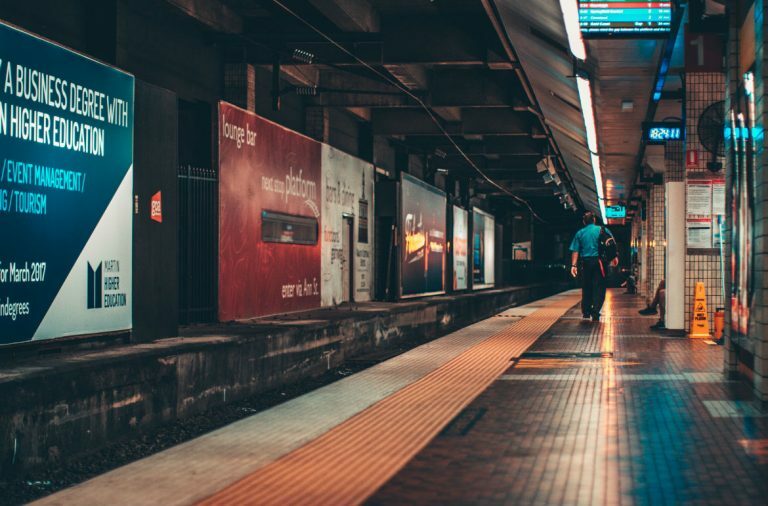 These five goals will make an advocacy marketing program a success in your organization with a fair amount of time and planning. Talk to us at SOCXO and learn how you can achieve these benefits for your business.